Despite the fact that Smartphones nowadays come with incredible voice recording capabilities — as they use superb sound reproduction as well as reception systems —, there are situations that compel us to use one dedicated digital voice recorder! Well, your Smartphone will be enough for personal purposes; but when it comes to professional side, it becomes necessary to choose a Digital Voice Recorder that makes sense. For instance, if you are a journalist, it will not be that easy for you to place the Smartphone everywhere there’s need of recording — given the interruptions by the way. In this post, however, we have listed out 10 best digital voice recorders that you can use according to your requirement. Most of the listed tools are handheld ones and there are some even portable ones too. 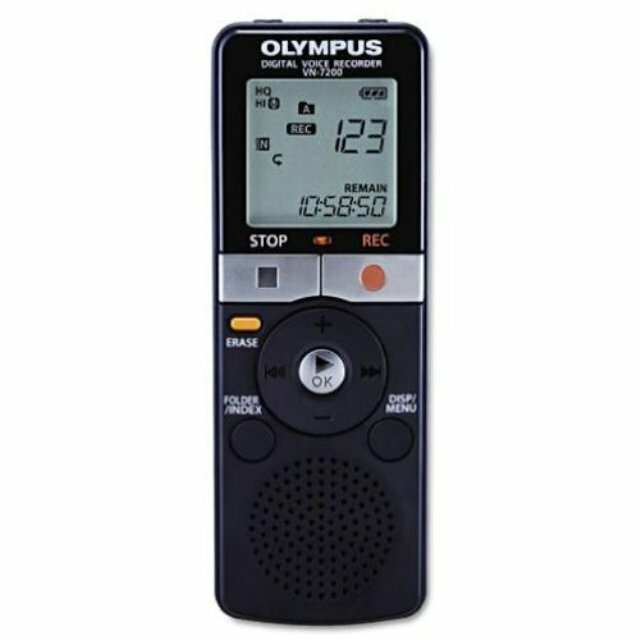 Olympus VN 7200 is one of the best digital voice recorders you can grab for personal or professional purposes! It is a combination of easy-to-use & analogue-like design and state-of-the-art technology that ensures sound quality from a variety of aspects. 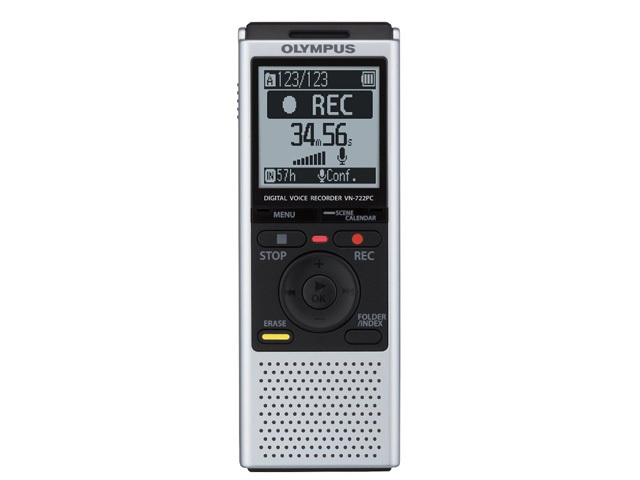 With an in-built flash memory of 2GB, Olympus VN 7200 will give you recording time of 75, 194 & 1100 hours respectively in HQ, SP and LP modes of recording. There is microphone and earphone jack in the device if you want to connect an external mic or sound output. Meant to save energy and time, Olympus VN 7200 makes use of a technology called Voice Activation — which, when activated, controls recording depending upon the presence of sound. Also, other features include dual playback modes and index marks. If you need a voice recorder, with something more than standard features, you should check Olympus 722PC! If your requirement needs you to not only record high-quality audio but also to transfer it to your PC, Olympus 722PC is nice since it comes with a compact USB-based interface for data transfer. When the battery life of 100 hours is combined with maximum recording time of 1600 hours, it will always be Christmas with Olympus 722PC, given the support for MicroSD card that can extend memory up to 32GB. Talking of enhanced features, Olympus 722PC comes with scene selection function that helps you choose optimal settings as per the scene, ability to choose between MP3 and WMA and a truly durable plus convenient design. 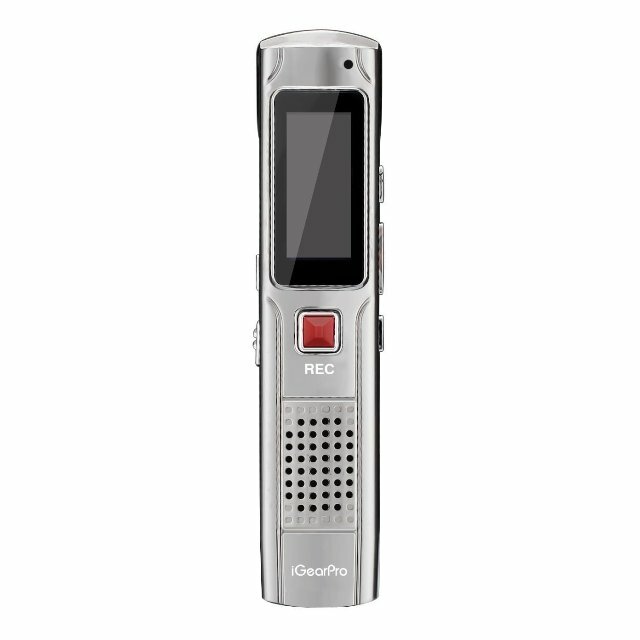 When you are looking for a digital voice recorder that blends affordability as well as extended storage space, it’s nice decision to check out iGearPro Voice Recorder. You do not have many buttons to mess up with — rather one to start recording and stop the same. Through the use of superb technology as well as recording at 192kbps, iGearPro Voice is capable of giving you maximum recording time of 94 hours whereas the High-Quality variant will give four hours of recording time. Another noticeable feature of iGearPro Voice Recorder is the plug-and-play interface that does make transfer of data easier. 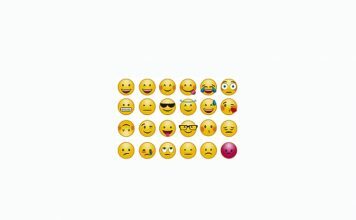 Also, the design is truly impressive that you can use it almost everywhere — flawlessly. 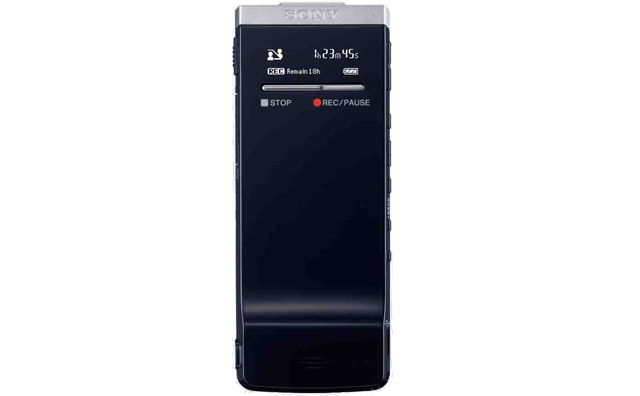 Sony ICD PX333, a convenient way to record high-quality audio, comes with an internal flash memory of two GB and it needs to be powered using two AAA batteries, which are available almost everywhere. As per what Sony says, ICD PX333 is made for lectures, considering the crystal clear sound output. You can extend storage space up to 8GB using MicroSD card along with the in-built 4GB storage. While the USB Store feature enables data transfer easier, ambient reduction feature will give you smoother playback with no superfluous sound included. 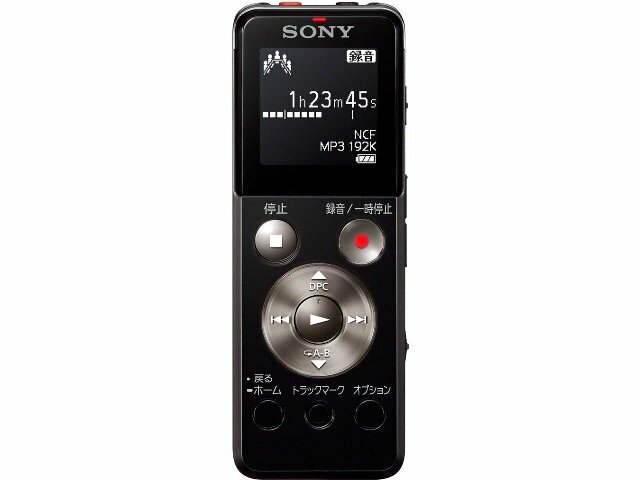 In addition, Sony ICD PX333 records sound in MP3 format, meaning that you can share your recordings easily. Altogether, Sony ICD PX333 is one worth-checking solution when you need powerful features as well as sleek design. 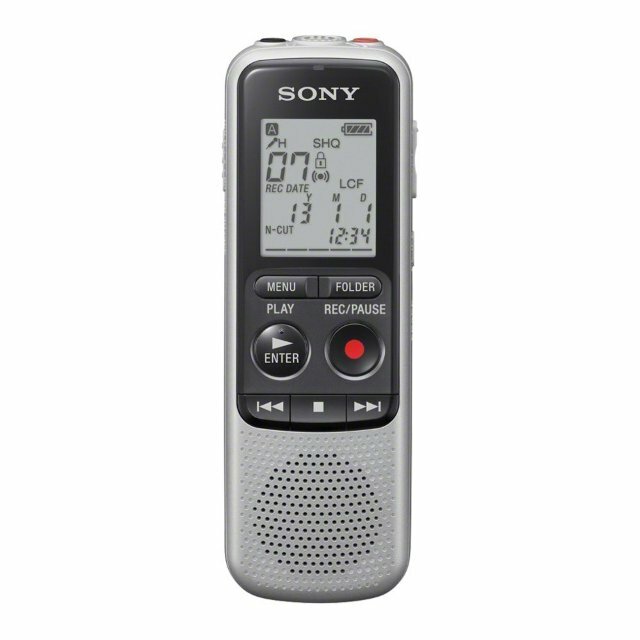 Another sense-making digital voice recorder from Sony, Sony ICD BX140 is a great choice when you want to embrace affordability and sleekness. Bringing ease of use into a new level, Sony ICD BX140 utilizes bigger buttons along with a LCD Display to show what is being done. Using the two AAA batteries and given that you have kept the kbps lowest, it is possible for you to have a maximum battery life of 45 hours, which is truly impressive. Just like the other one in list, Sony ICD BX140 also gives you MP3 output, which is compatible everywhere. And, yes, considering the memory of 4GB, Sony ICD BX140 is a great choice, we bet. Would you love to have an 8GB pen drive that can conveniently be used as a High-Quality recording solution? If your answer is affirmative, Etekcity Audio Recorder is a worth-checking option, we would say. Though like a typical USB in looks, Etekcity Audio Recorder offers top-notch results as well as the ease of transferring your output. Thus, if you’re seeking a voice recorder for a kind of hidden recording, Etekcity Audio Recorder will be the best, given the its battery life up to 15 hours. The limitations include the absence of in-built playback system and limitation to WAV format. In spite of these, Etekcity Audio Recorder is a great deal for the given price. 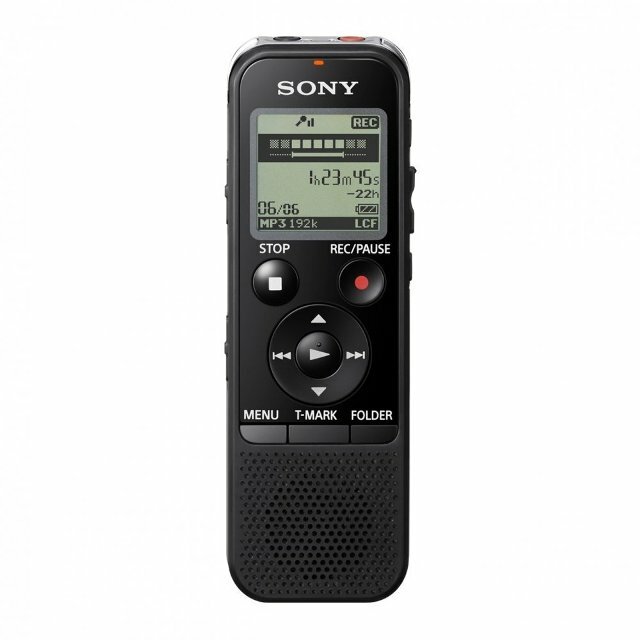 One of the most expensive and enhanced digital voice recorders that you can get from Sony, Sony ICD PX440 gives a premium feel in terms of output quality as well as usability. One of the most noticeable things about its design is the presence of attached USB, using which you can get rid of cables and all, right away. Coming to the case of playback, it gives you noise reduction that smoothens and clears the output file as well as A-B feature that will be helpful when you want to repeat something. Thus, if you are looking for an effective digital audio recording solution for business of yours and want it be as compact as possible, Sony ICD PX440 is a nice deal to steal. Philips DVT 1100 is a deal-to-steal digital audio recorder from Philips, which combines power of several features like voice-controlled recording, easier PC connection that enables quicker transfer of output data and less-confusing use of buttons and all. 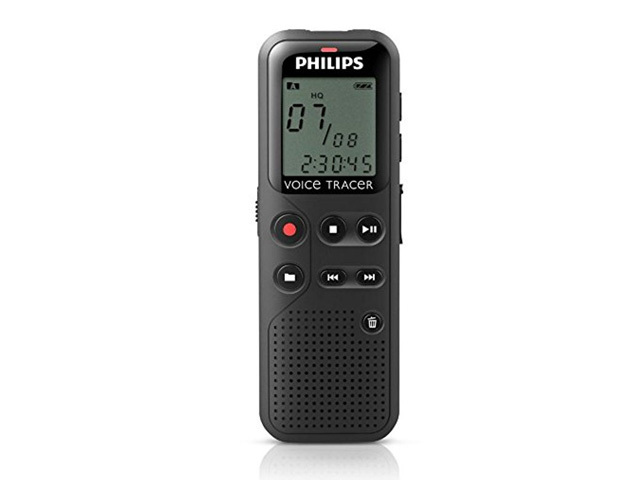 Also, when compared to other voice recorders in the market, Philips DVT 1100 gives you extended battery life that lets you record more when needed. And, yes, it is coming from Philips and you won’t regret buying it given you have the requirement of a sleek and feature-rich recorder. Altogether, Philips DVT 1100 is a great choice, it seems. One of the most expensive digital voice recorders in the list, Sony ICD TX50 is for you when you are ready to pay and need a business-class audio recorder that has adequate features to serve you. The device is so slim that you can clip it on your coat or somewhere and despite the smaller size, Sony ICD TX50 records audio so clearly that you would be just amazed to listen to the output. In additional Battery Saving Mode and Quick Charge modes are damn helpful if it is essential for you to use it for long. And, particularly because you are paying well, you can be confident about audio output, thanks to the dedicated noise-reduction technology. Plus, Sony ICD TX50 has an internal storage of 4GB. 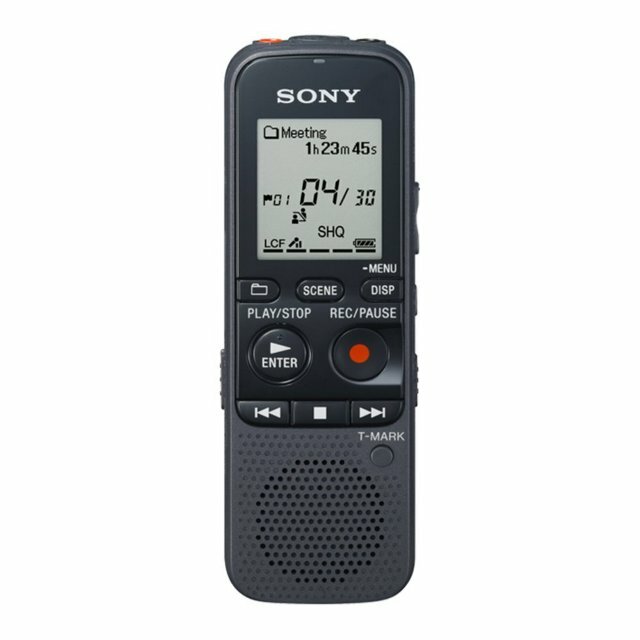 Sony ICD UX543F is a good-to-go digital voice recorder when you love to have sleek design as bonus! Another a-bit-more expensive recorder in the list, Sony ICD UX543F is a combination of 4GB internal storage, direct USB access for transfer of data, FM Recording and smooth playback. Also, there is an intelligent Noise Cut feature that helps you to get the best audio output. Sony ICD UX543F also comes with an impressive battery life of thirty hours, which would be impressive enough to move on. Which digital voice recorder do you use for your personal and professional purposes — any of them in the list? 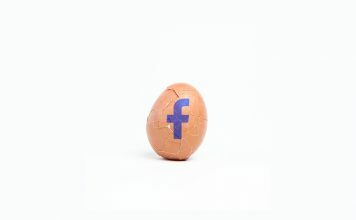 We’d expect a few comments.